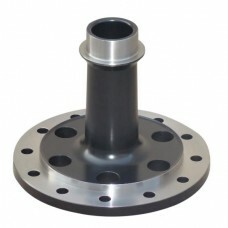 Western Differential offers many different types of carriers including open/non-posi, limited-slip, locking and spools. We also have the many parts to rebuild your carrier; including inner gears, cross shafts and clutch kits. We are currently having closeout deals on New and Used OEM/Aftermarket Carriers. Give us a call today! Allow both tires to spin at different speeds. Open carriers are available from OEM or aftermarket manufacturers as complete units, or as separate cases and internals. Also called Positractions, allow the axles to turn at different speeds. 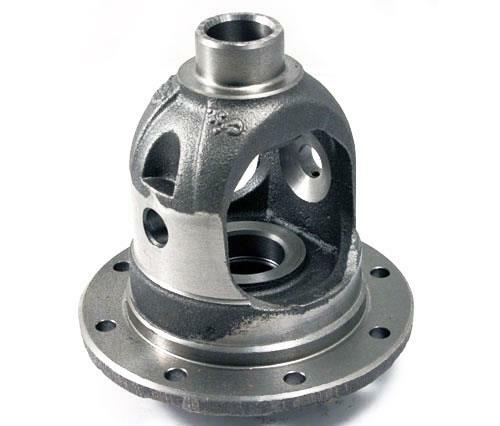 The most common types are Auburn, Eaton, Tracloc and Truetrac. A locker makes both axles turn all the time at the flip of a switch, this ensures that both tires turn in all driving conditions. The most common types are Detroit (Automatic) Locker, ARB Air (Selectable) Locker, Auburn Ected and Eaton Electric (Selectable) Lockers. Air Lockers require an air compressor to run. There are also many vehicles with Factory type lockers either air locking or electric locking. 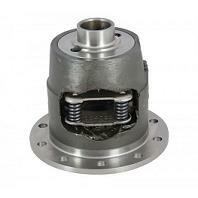 A solid carrier where both axles turn all the time but unlike a locker they cannot disengage. 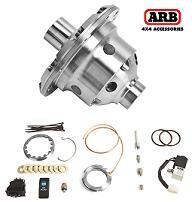 Recommended for racing applications and occasionally in off road applications, not for driving on the street.